SWAD Restaurant: Get your fill of an assortment of Indian delicacies under one roof! 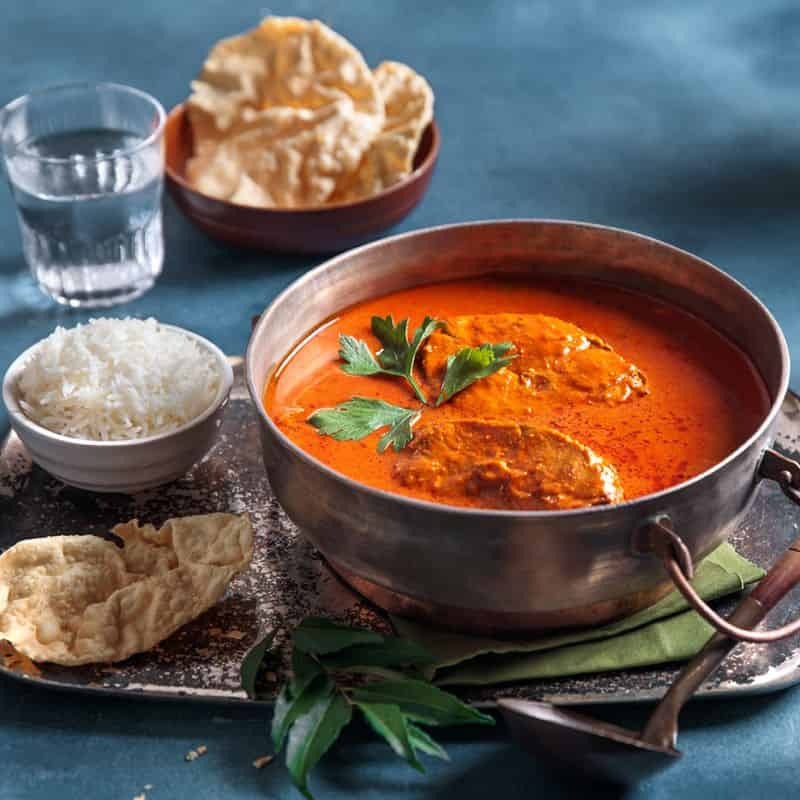 From variations of mouth-watering briyani to tasty butter chicken masala, you can be sure to find something to satisfy your Indian food cravings. 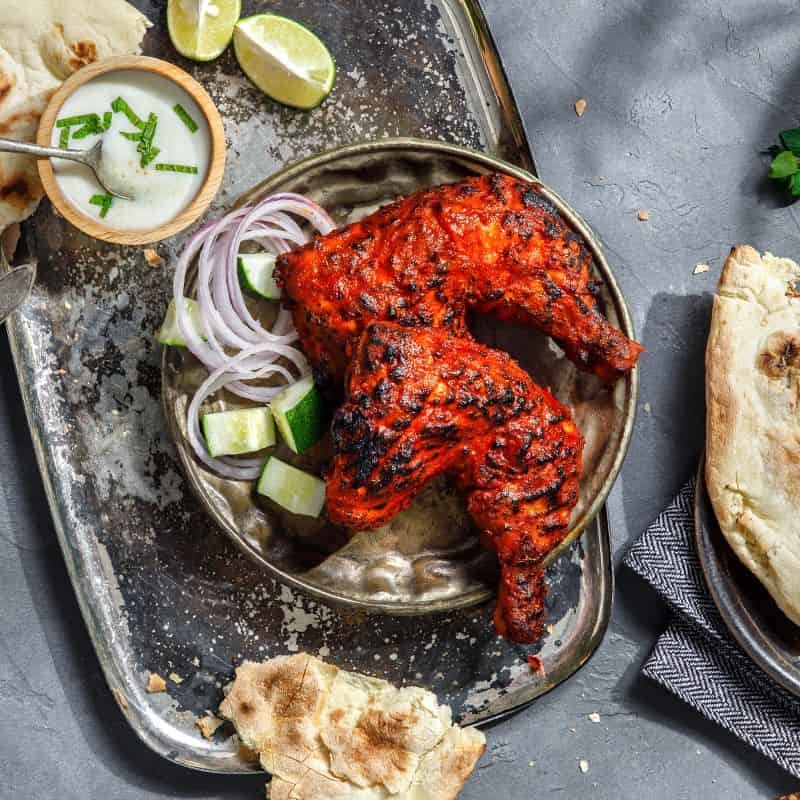 Bread Bahu: Enjoy a great selection of naan and other traditional Indian dishes such as tandoori chicken, mutton briyani, papadom, as well as nasi kandar options for a fuller meal. 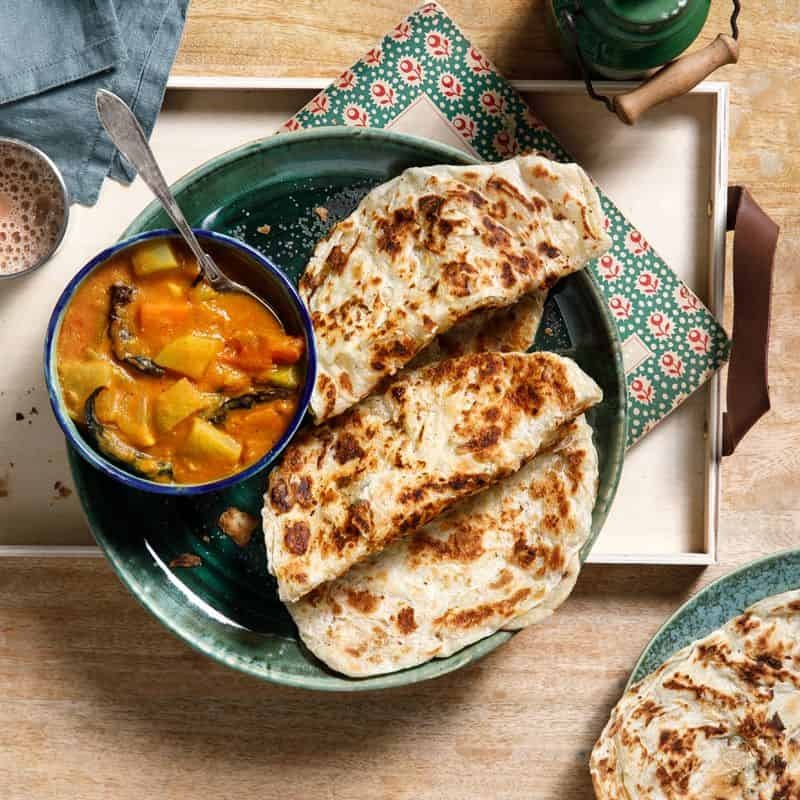 Mr Naan & Ms Idly LLP: Indulge in timeless vegetarian North and South Indian dishes such as flavourful curries and savoury kebabs that come with a range of meats and vegetables.